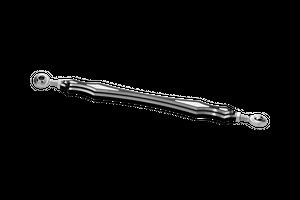 Completing our Darkside Edition is our CNC milled, 6061 T6 Billet Aluminum Harley Davidson Shift Linkage. The linkage is fully adjustable and includes heim joints and all mounting hardware. 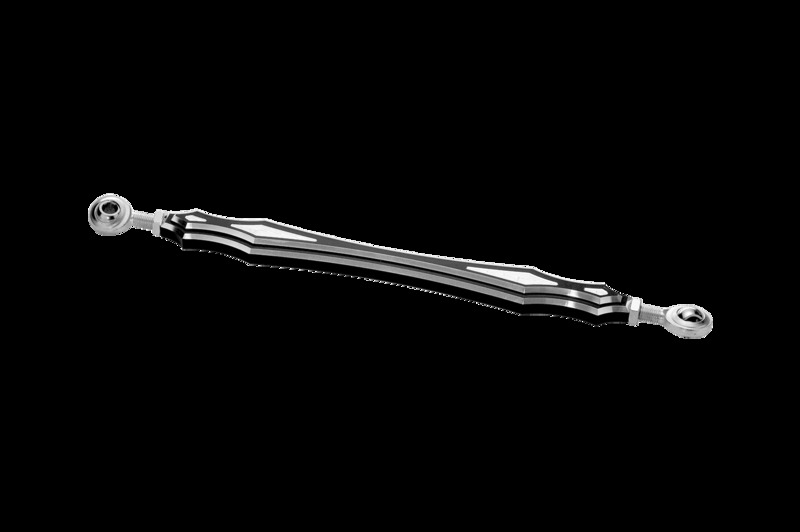 The custom crafted piece is available in our Black anodized contrast cut or show chrome finish.